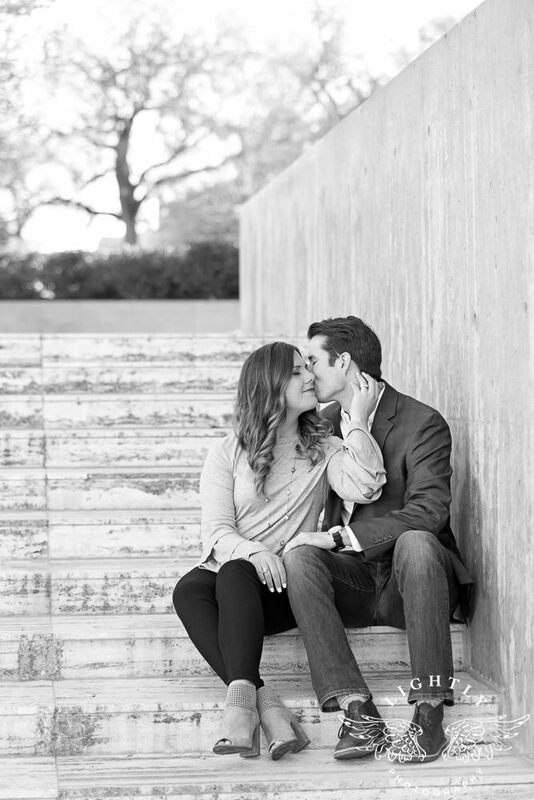 I LOVE LOVE LOVE Kristen and Preston. 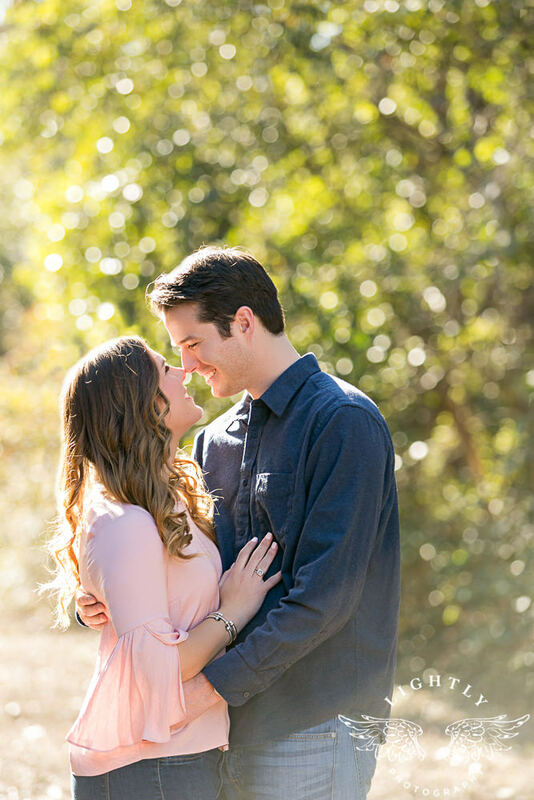 They are so incredibly precious and I had such a fun time getting to know them and their sweet pups! 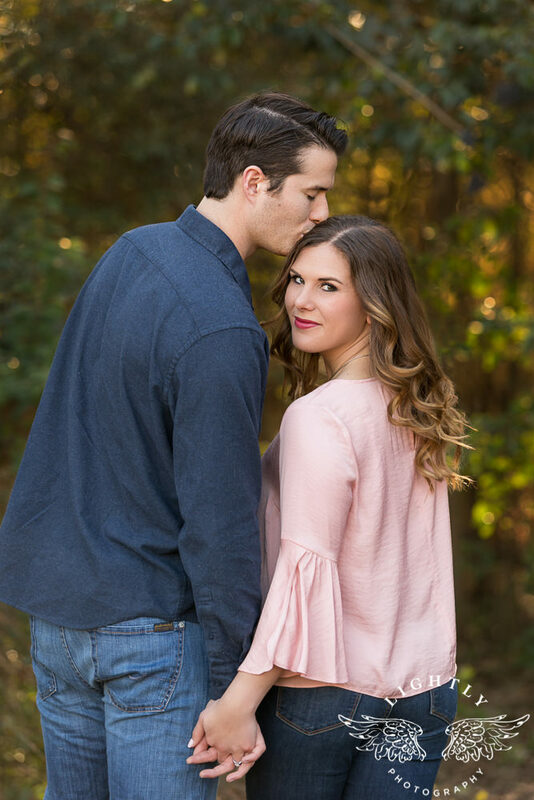 Since Preston plays baseball, it gives them the opportunity to travel and go on little adventures to create great memories. 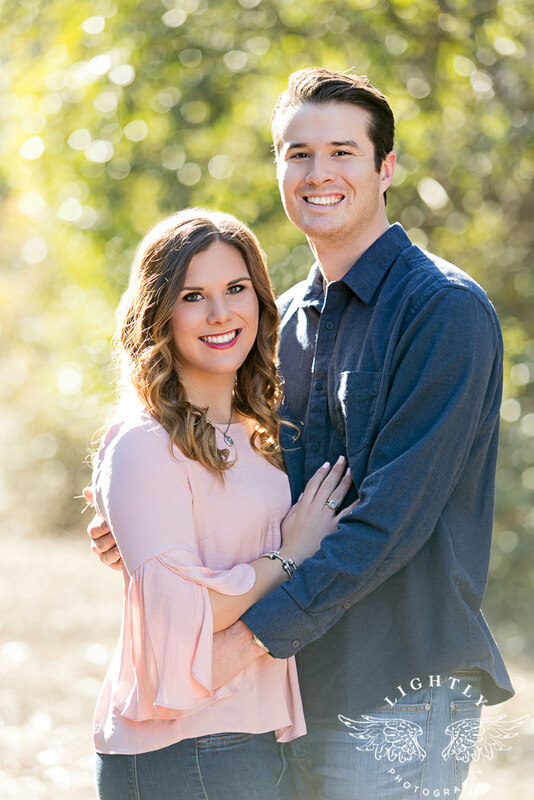 I love how they describe their relationship and how they spend their time together. 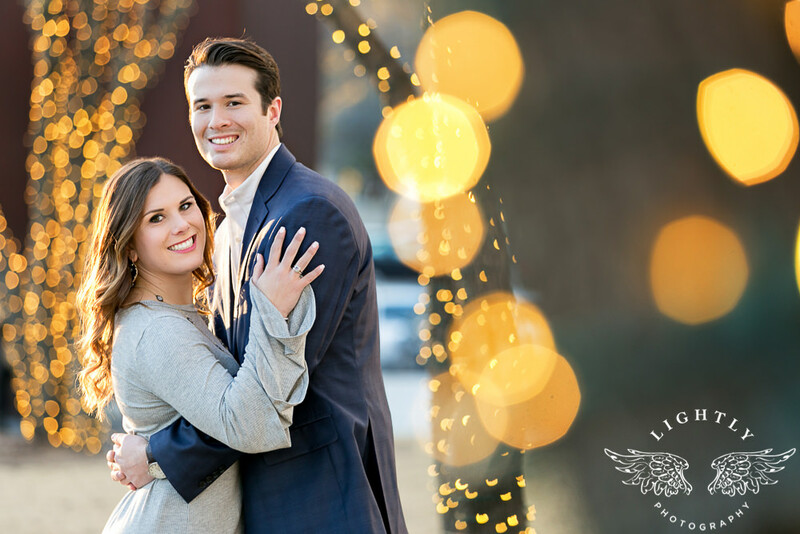 “While we are together during the baseball season, we love to find local places to eat as well as fun little trips to trails or beaches. 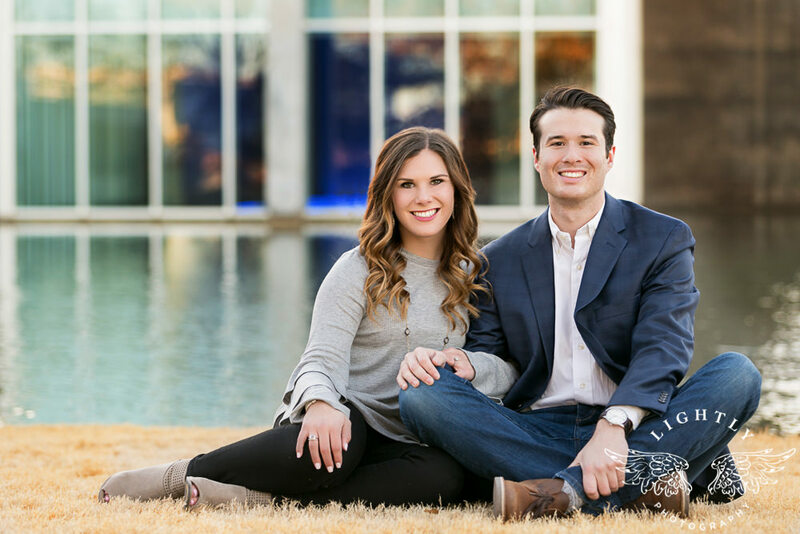 At home in Fort Worth we still spend a lot of time going to our favorite spots to eat and fostering dogs. 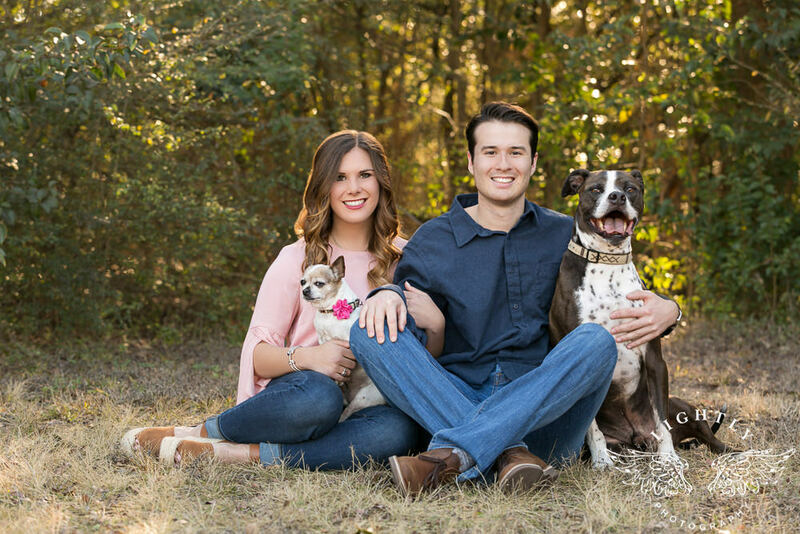 I did not grow up with dogs in my house so I used to have kind of a superficial understand of dogs and their behavior (good or bad). 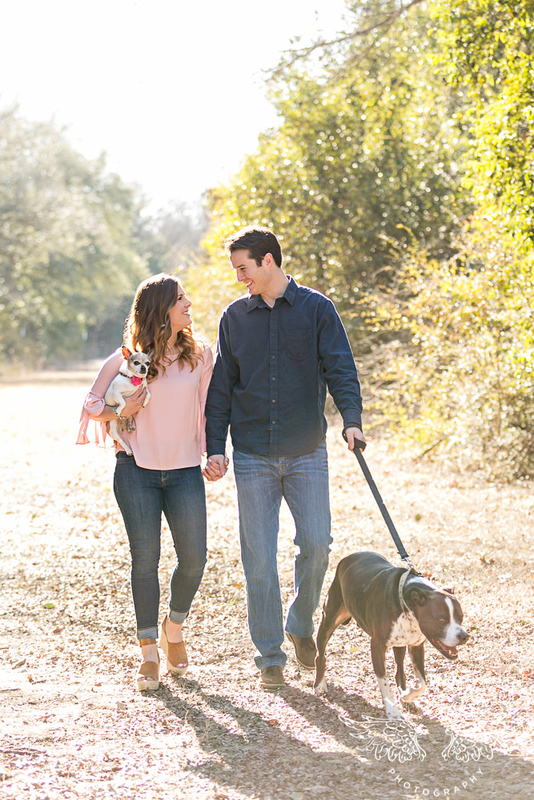 But now through the work we do and the dogs we meet, I see lots of dogs that open up and love life in the right situation. 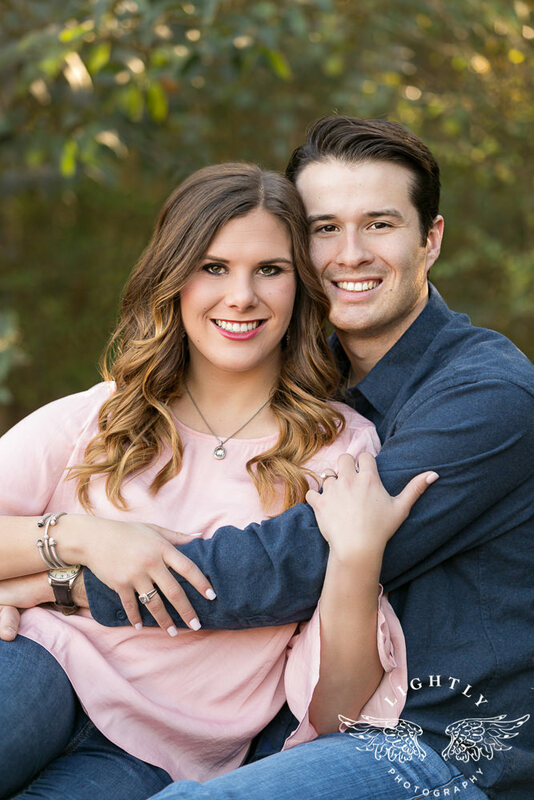 I am so excited for their wedding in November. 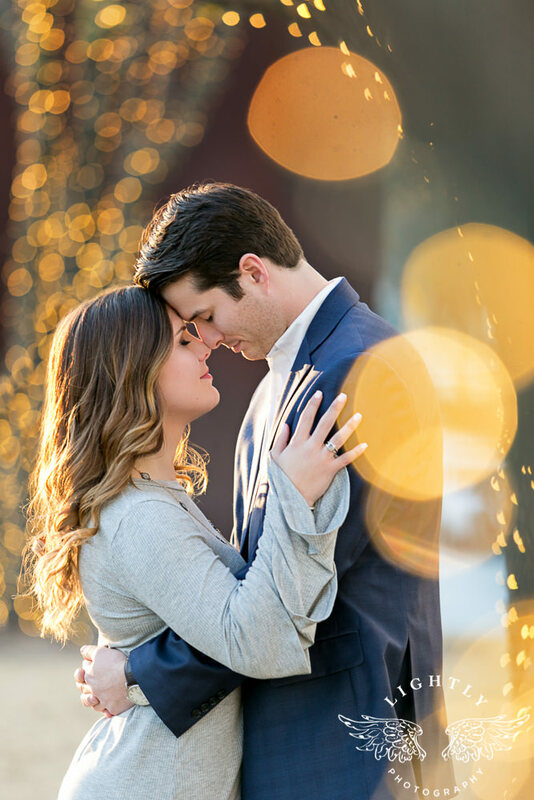 It is sure to be absolutely amazing! 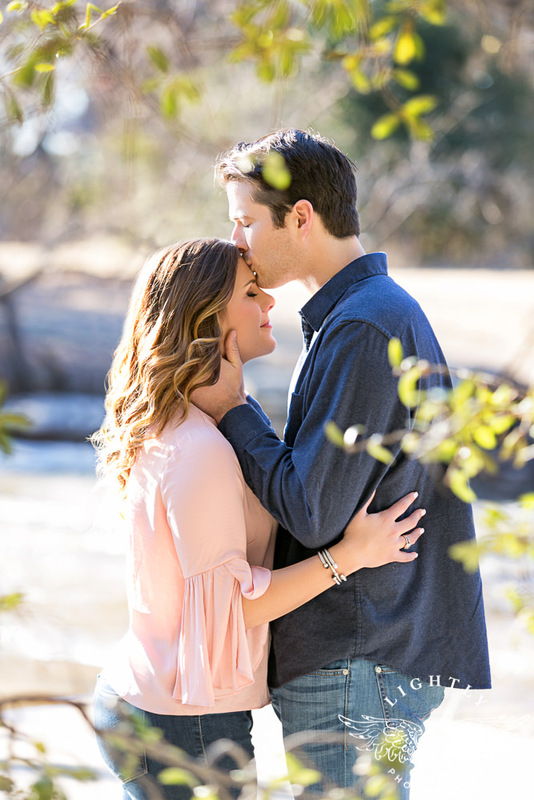 Thanks to Jennifer Trotter with Lip Service Makeup for doing such an amazing job with Kristen’s hair and makeup! 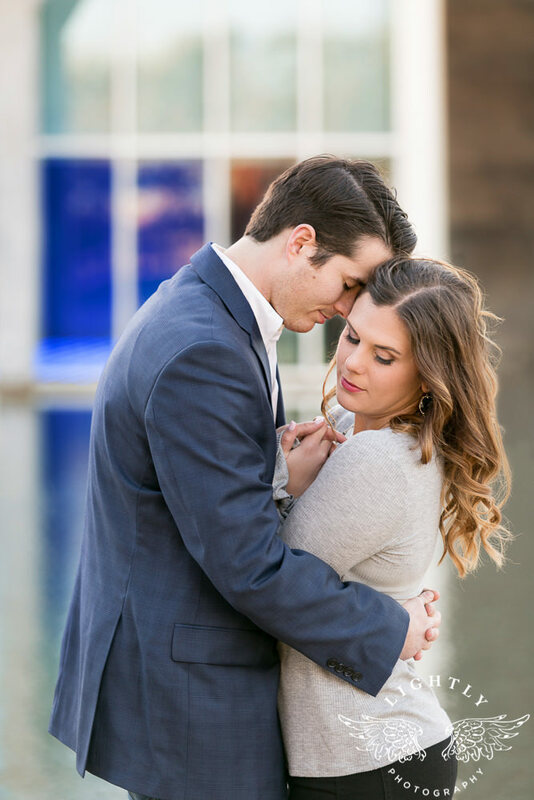 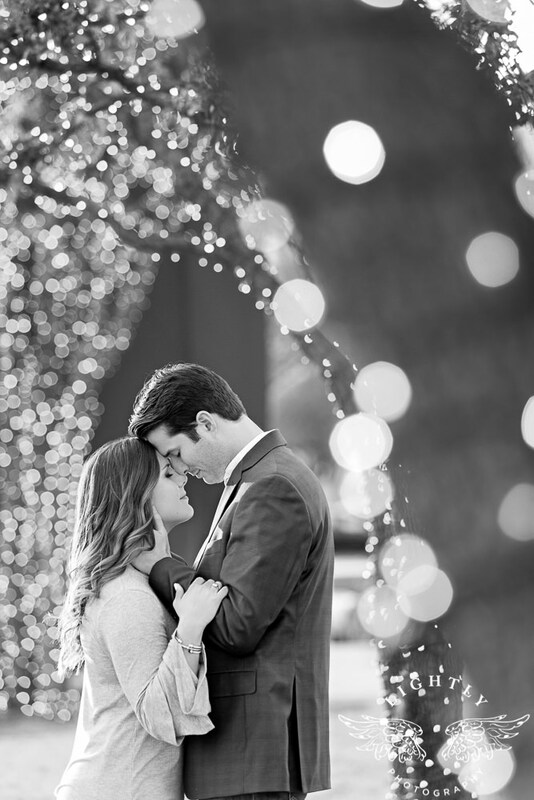 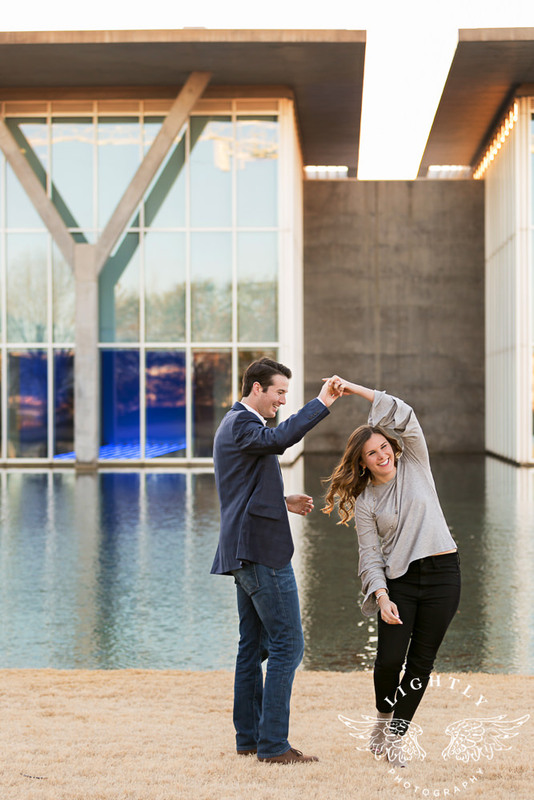 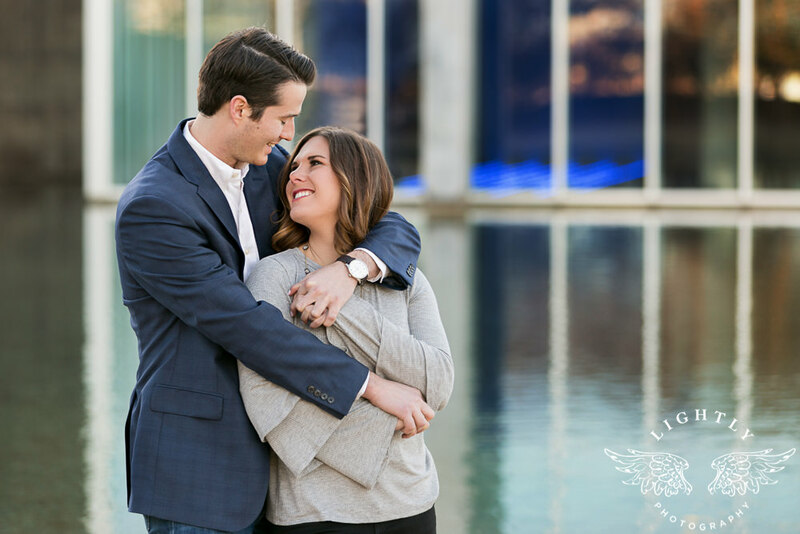 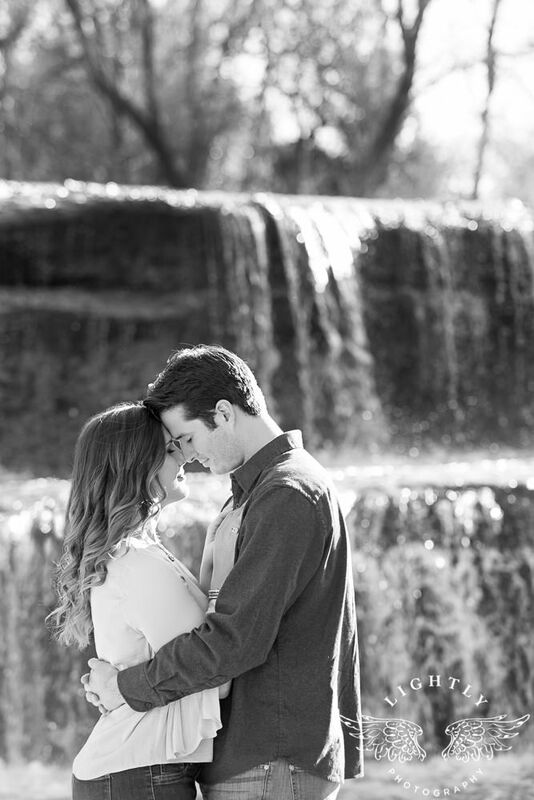 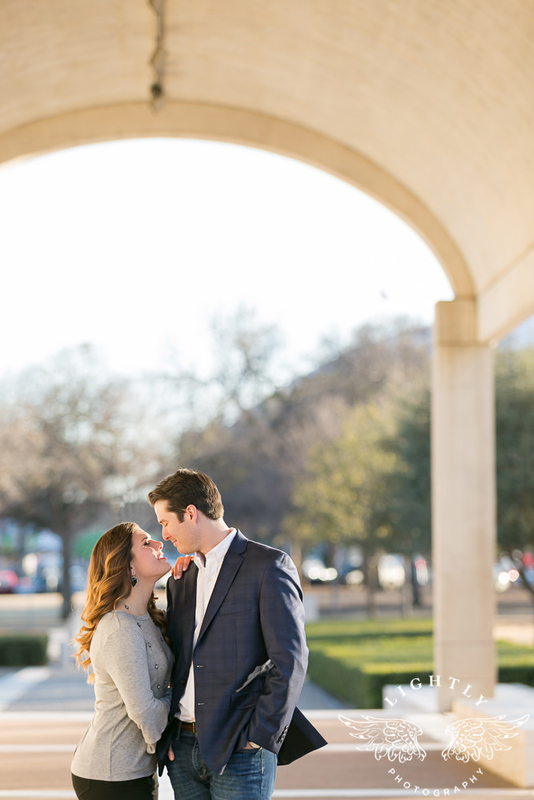 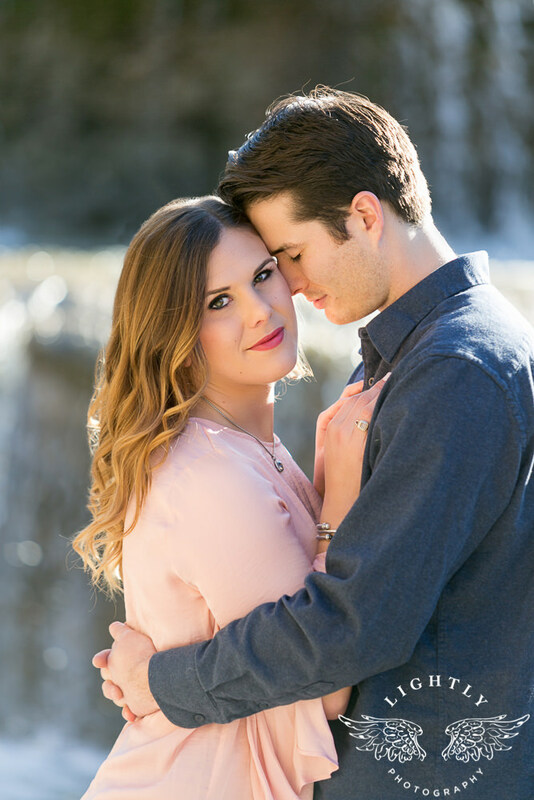 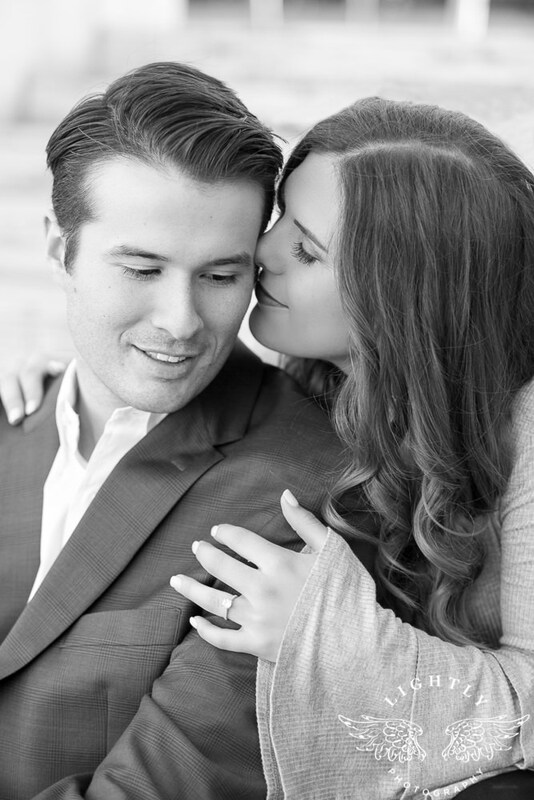 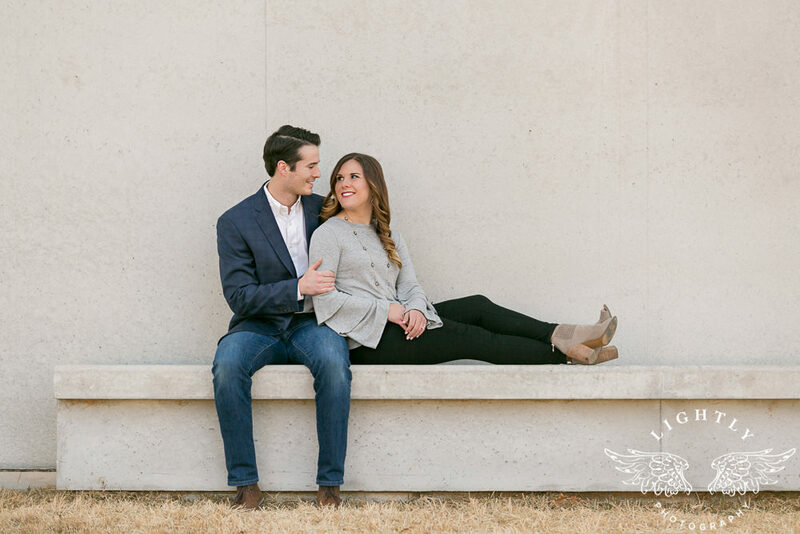 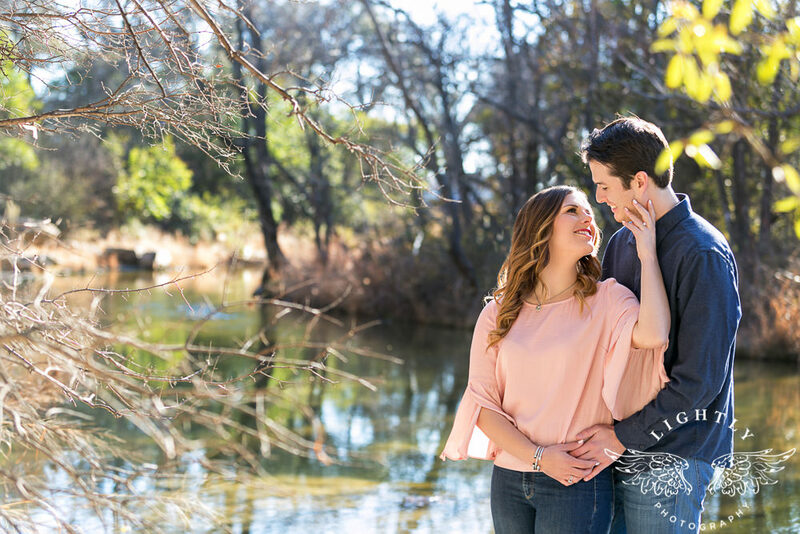 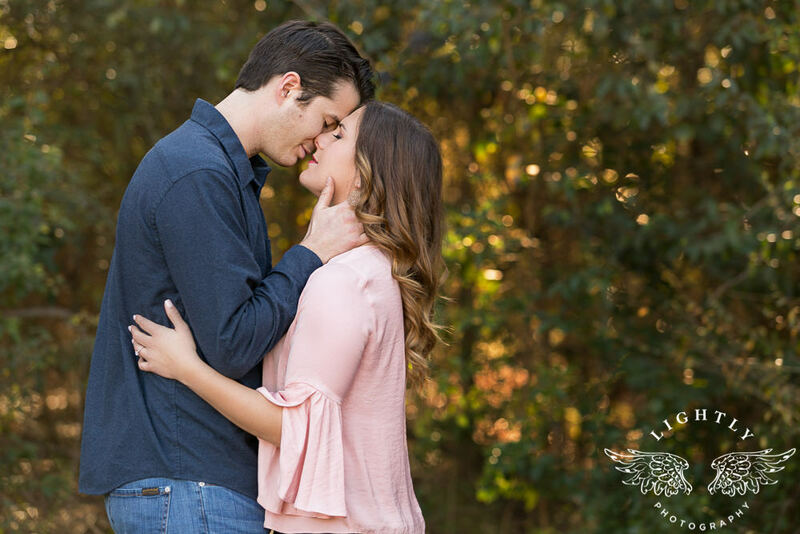 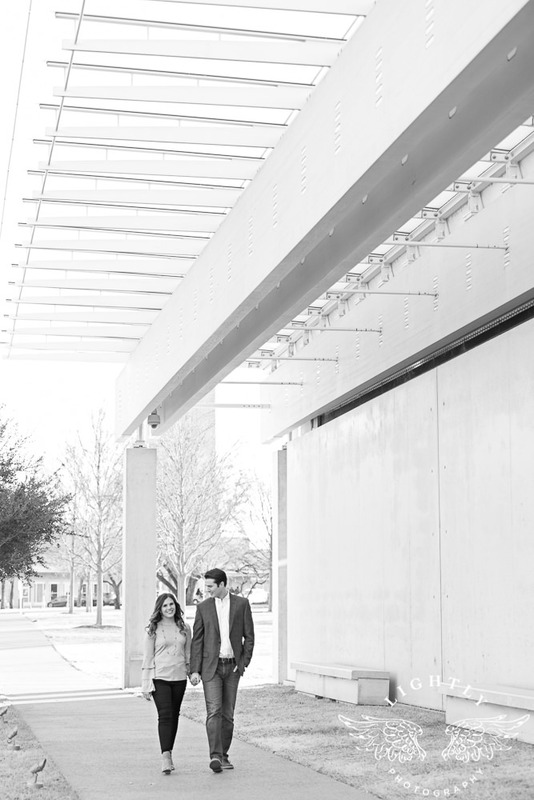 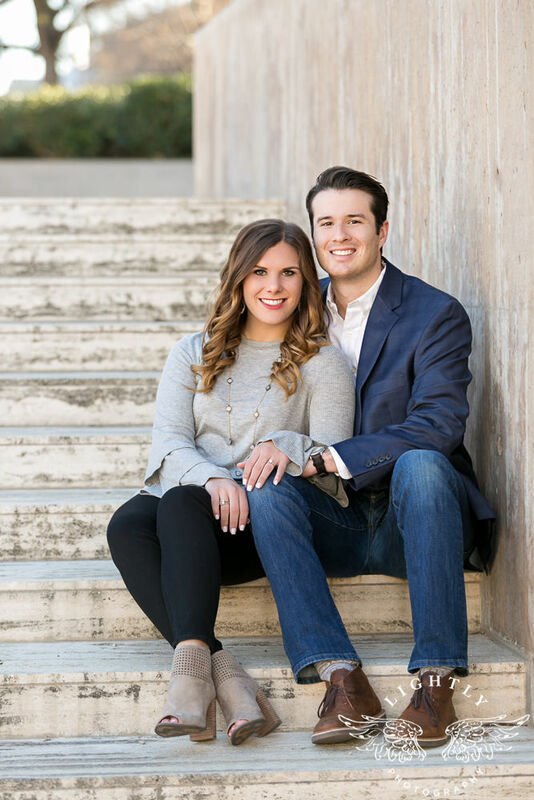 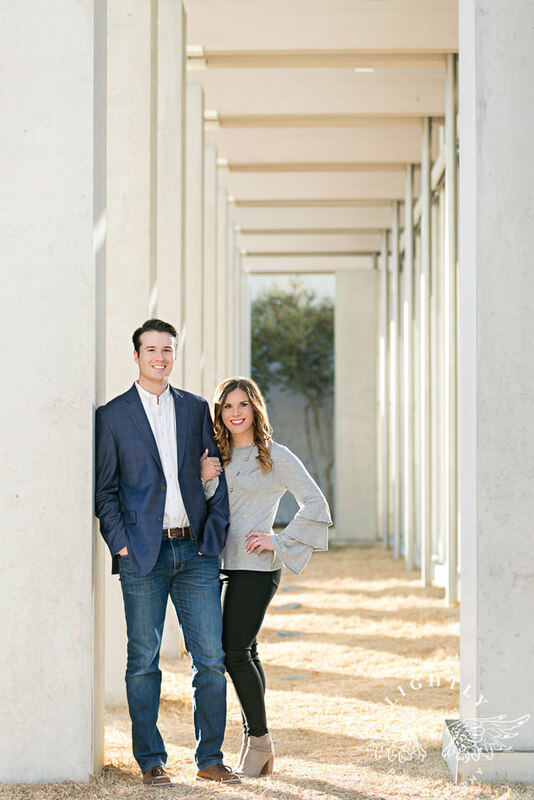 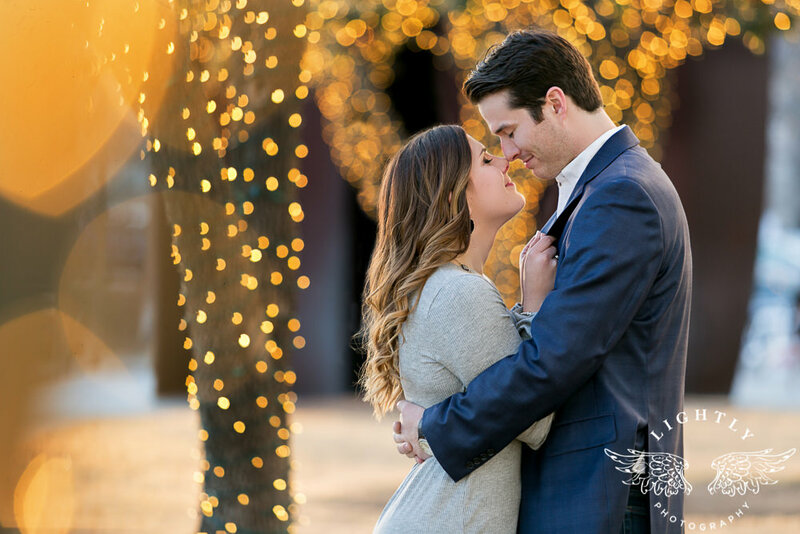 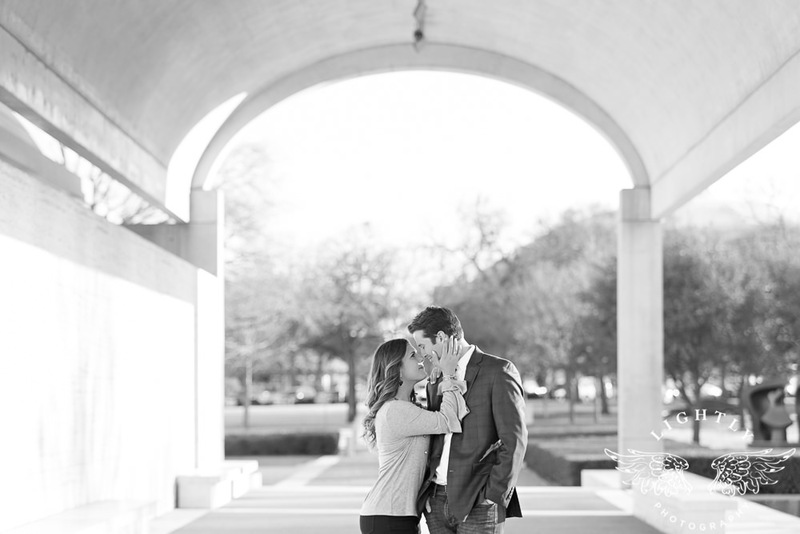 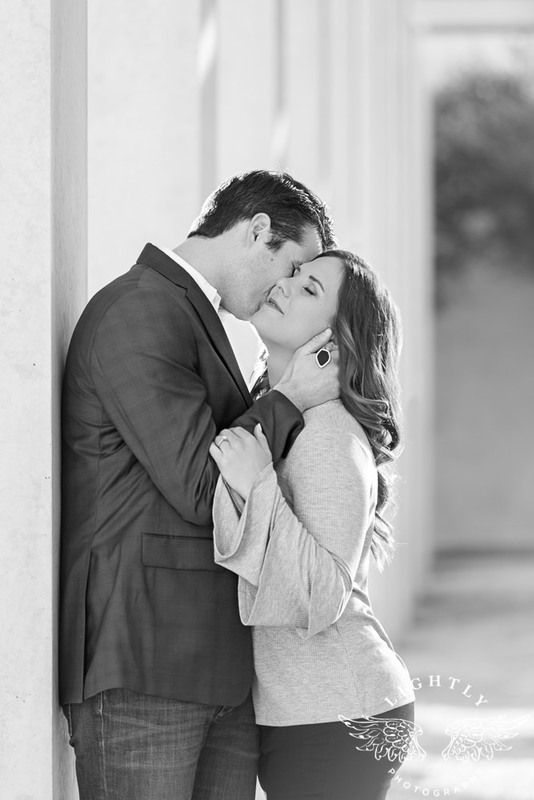 Alicia & Kyle – Engagement Session in downtown Arlington, TX.